We were thrilled to join forces with our friends at Funko and Loot Crate to add the ReAction Figures Alien series to LootCrate’s September mailing! 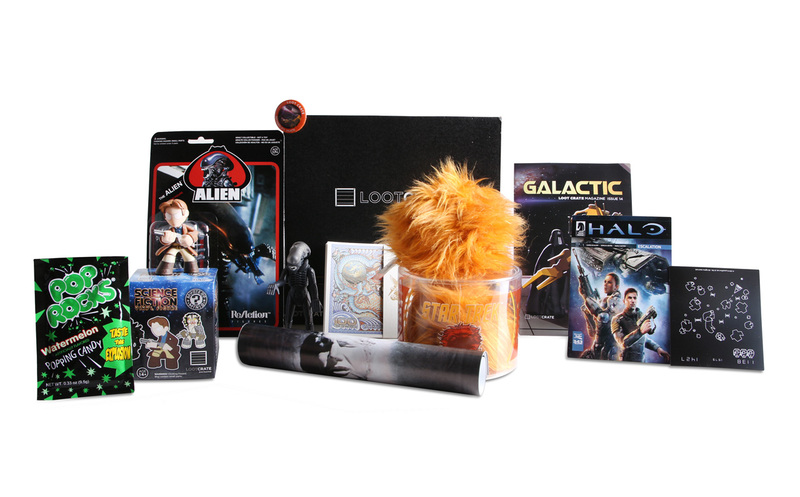 LootCrate subscribers received a surprise package of a variety of spacey science fiction items, including the ReAction Alien and friends. 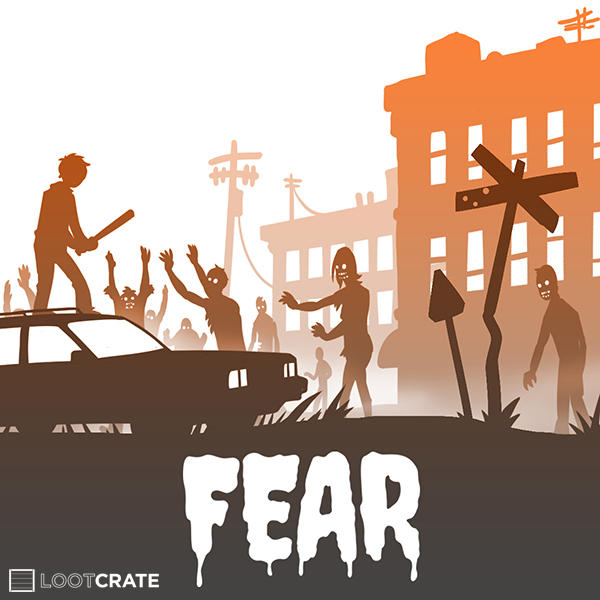 We can’t spill the beans quite yet, but rumor has it that Super7 and Loot Crate have teamed up again for October’s FEAR-themed crate! If you haven’t already subscribed, get yours here! 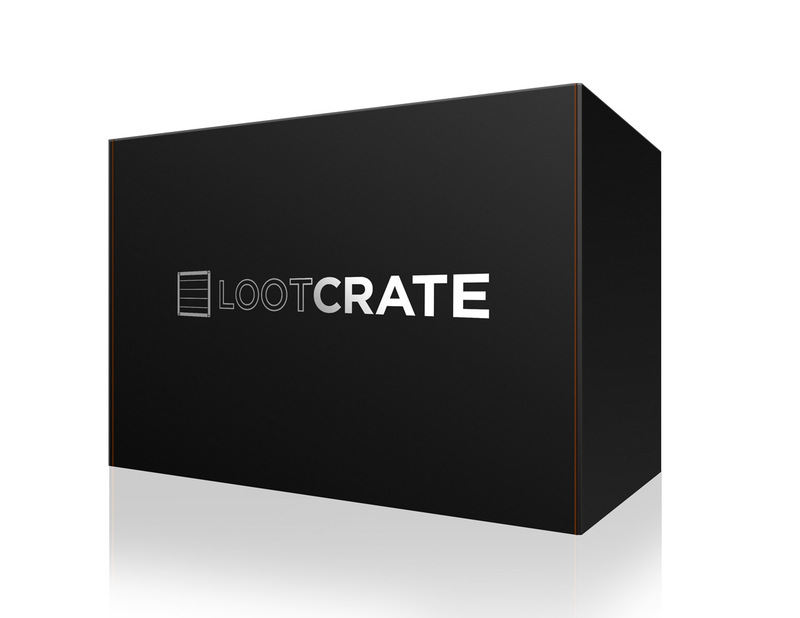 Check out the contents of Last Month’s Crate!